Many people are unhappy and self conscious about their smiles. Poor dental care, medical conditions and genetics can all play into less than perfect smiles. Children whose families were unable to afford braces may be left with crooked and spaced teeth. Those with medical conditions may have broken or discolored teeth. 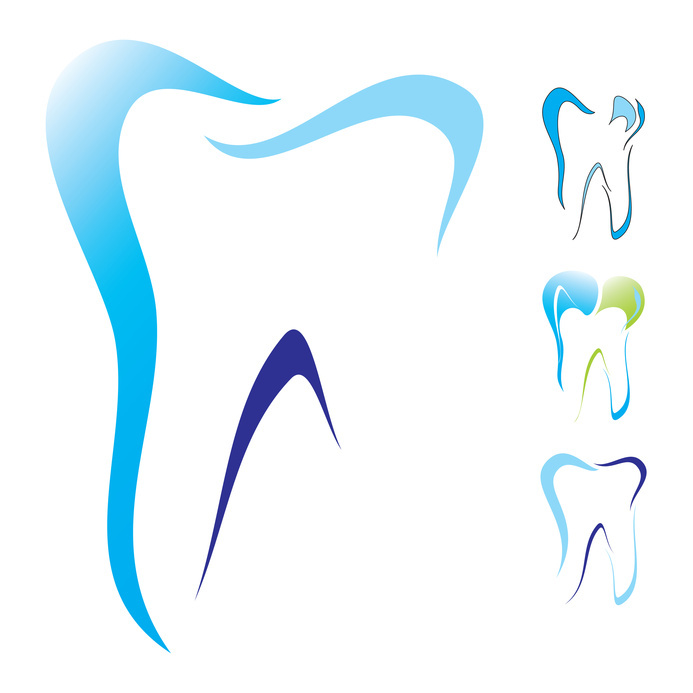 A period of poor dental hygiene can also lead to teeth staining and broken or missing teeth. Braces may not be an ideal option for adults. They may not have the time or may not prefer to wear braces as an adult. Dental implants seem to be a solution for those who are unsatisfied with the condition of their smiles.